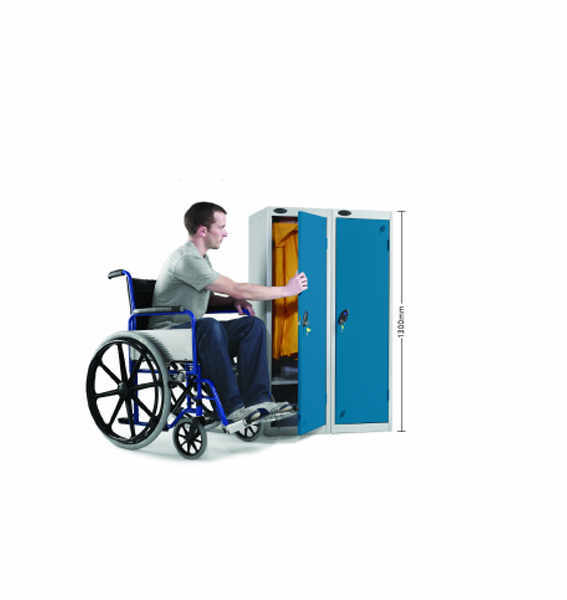 The Disability Locker has an integral double coat hook and low shelf. 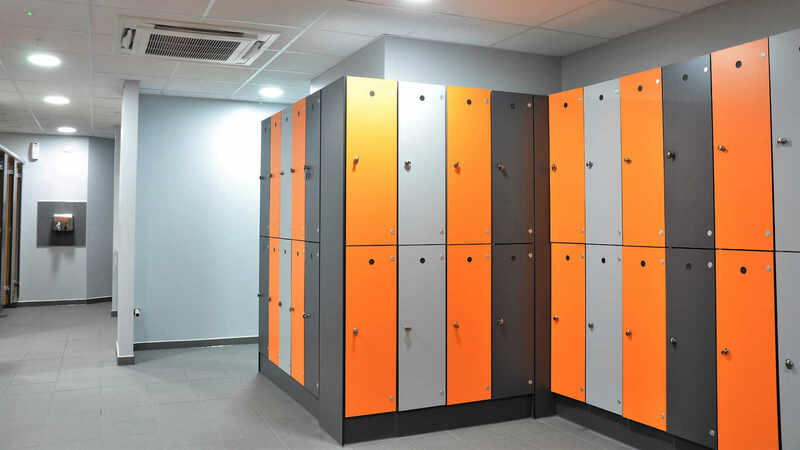 Each compartment includes a raised base shelf for better access. 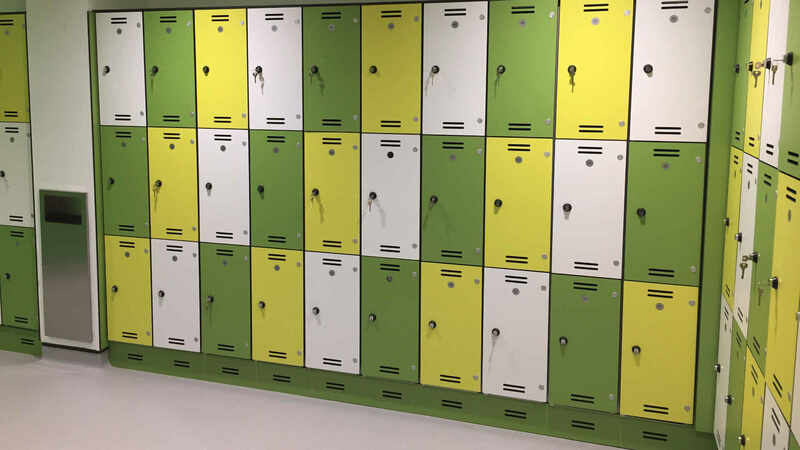 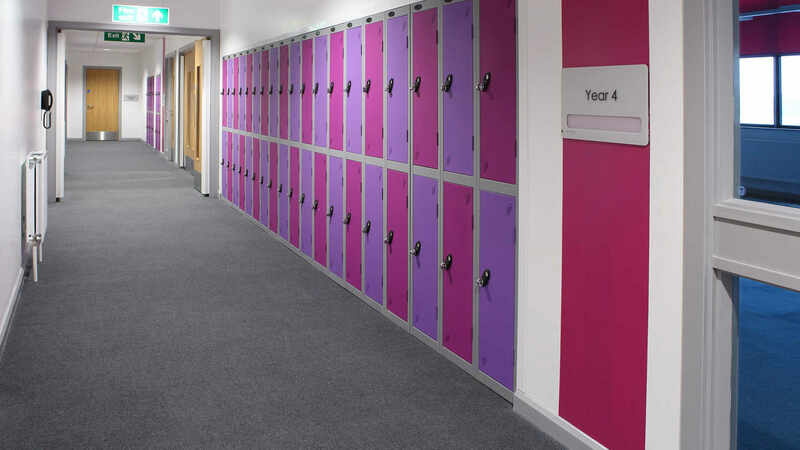 Lockers.ie are the best suppliers of metal lockers in Ireland.